Did you know salespeople can vastly improve their results with a self-branding strategy? It’s true! Branding isn’t just something for your company to worry about. 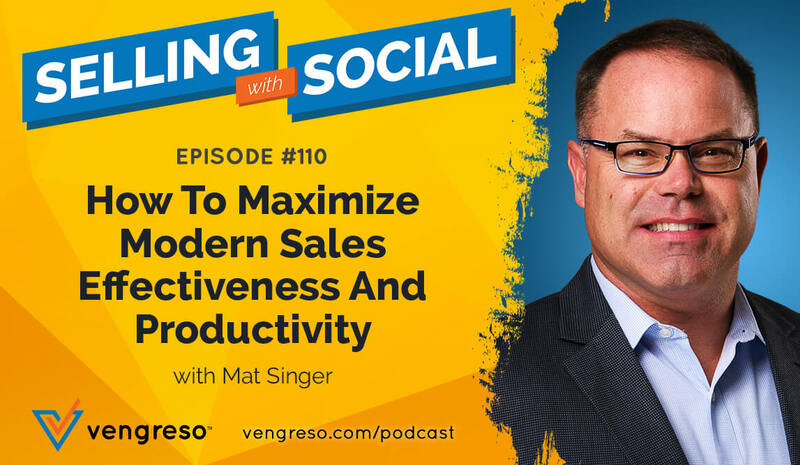 Mark Hunter, The Sales Hunter, recently spoke with Vengreso’s CEO, Mario Martinez, Jr., about creating a personal branding strategy for sales. To learn more about the importance of personal branding and gain valuable tips for your self-branding strategy, watch the video below or continue reading! Today’s consumers and your prospects are looking at your online profiles. What impression are they getting about your brand? Optimizing your personal branding for sales doesn’t have to take hours. Mark and Mario agree that you can position yourself as a person of influence in only five to ten minutes a day. Simply find content to share, engage in conversations, and give people a general idea of who you are as an individual and as a salesperson. Who have you helped before? DON’T brag on your social media profiles and be cautious about being too “salesy.” Otherwise, you WON’T attract prospects to your InMail or email inbox. This is part two of a three-part series with Mark Hunter. Catch part one about omnichannel prospecting here. 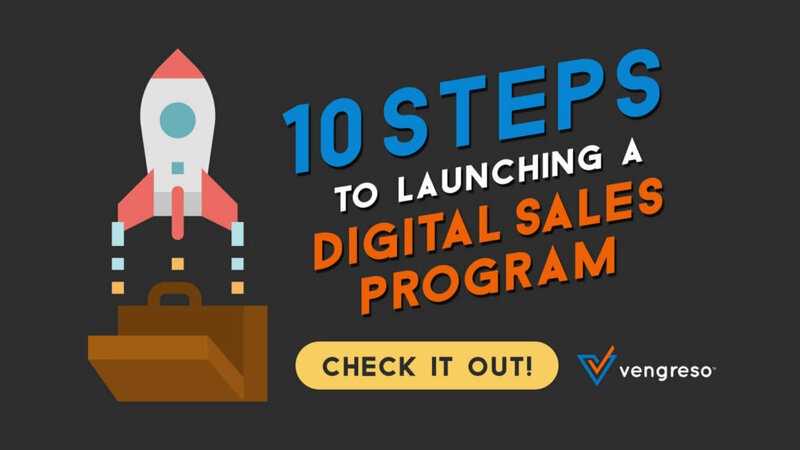 Jump into digital selling with Vengreso’s 10 Steps to Launching a Digital Sales Program. Don’t miss the advice in Step six about creating buyer-centric LinkedIn profiles!